Lucia and Georgie move to their rented homes in Tilling and it is not long before Lucia and Miss Mapp are competing against each other in games of oneupmanship. 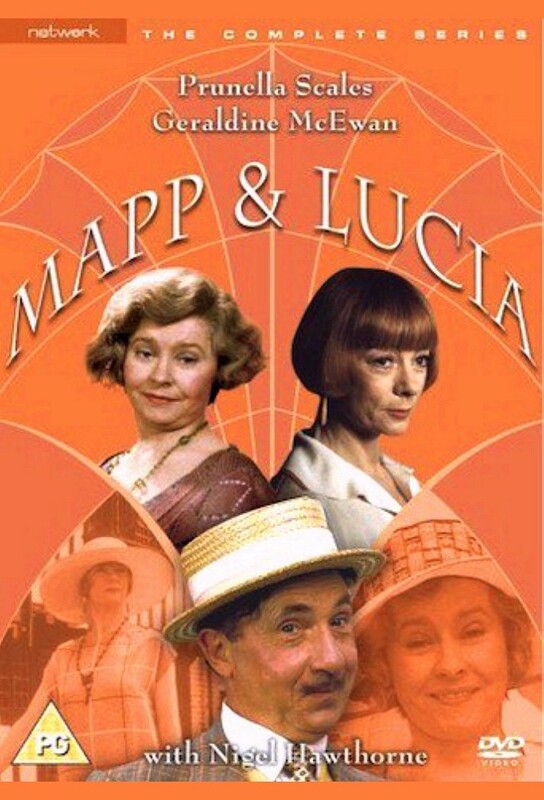 After months lost at sea, Mapp and Lucia return to Tilling, much to the surprise of all the residents who had thought that they had died. They both plan evenings where they will tell their memoirs of their adventure, versions that differ quite dramatically from each other.